поняття iнституцiонального факту, що є засадничим для концепцiї соцiальних iнститутiв. Запропоновано поєднати теорiю фактiв Дж. Серля з концепцiєю третього свiту К. Поппера. аспiрантка кафедри фiлософiї Криворiзького державного педагогiчного унiверситету, м. Кривий Рiг. Wittgenstein L. Tractatus Logico-Philosophicus [In russian]. — Moskva : Kanon +, ROOY «Reabylytatsyya», 2008. Ramsey P.P. Philosophical works [In russian]. — Tomsk : Yzd-vo Tom. Un-ta, 2003. Russell B. 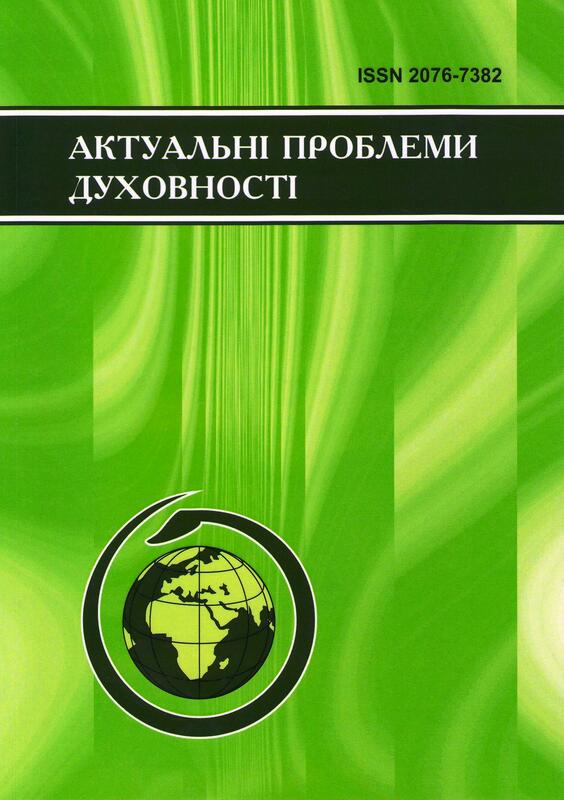 The philosophy of logical atomism [In russian]. — Tomsk : Vodoley. — 1999. Frege G. Thought: Logical Study // Lohyko-fylosofskye trudy [In russian]. — Novosybyrsk : Syb. unyv. Yzd-vo, 2008. Shpileva A.S. The category of fact in the analytical philosophy of the twentieth-beginning of the twenty-first century [In ukrainian] // Actual Problems of Mind: zb. naukovykh prats' / Red. : Ya.V. Shramko. — Vyp. 16. — Kryvyy Rih : KDPU, 2015. — S. 248-256. Armstrong D.M. A World of States of Affairs // Philosophical Perspectives. — 1993. — Vol. 7: Issue Language and Logic. — P. 429-440. Baylis C. Facts, Propositions, Exemplification and Truth // Mind. — 1948. — 57 (228). — P. 459-479. Davidson D. True to the Facts // Journal of Philosophy. — 1969. — Vol. 66. — No 21. — P. 748-764. Locke J. An Essay Concerning Human Understanding. — London : Printed for A. Bettesworth and 4 others, 1819. — Vol. I.
Mulligan K. Facts, Formal Objects and Ontology // Modes of Existence. Papers in Ontology and Philosophical Logic, Andrea Bottani & Richard Davies (eds.). — Frankfurt : Ontos Verlag. — 2006. — P. 31- 46. Popper K. Unended Quest: Un Intellectual Autobiography. — London; New-York : Taylor and Francis e-Library, 2005. Searle J.R. Making the Social World. — Oxford : Oxford University Press, 2010. Searle J.R. The Construction of Social Reality. — London : Penguin Books, 1995. Searle J.R. What is an institution? // Journal of Institutional Economics. — 2005. — Vol. 1. — P. 1-22.